The download of WordPress Theme has been started. Learn how to install WooCommerce and how to install a theme. 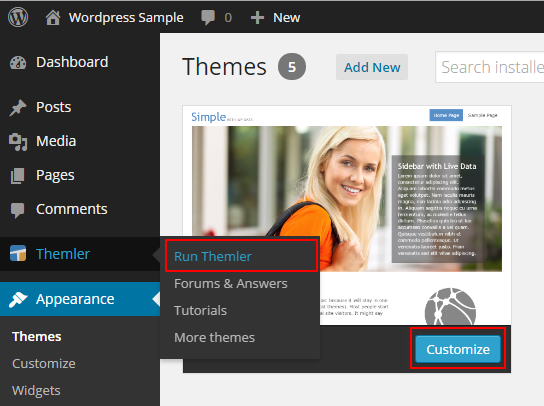 Go to WordPress Admin and select Themler > Run Themler.